In my school, English Class is more than just vocabulary and grammar. It is now about using my skills to make a change in the world, even if it is a small change. Recently, my English teacher found out about a program happening in schools around the nation and wanted to start using this in our school. This program is called the 20-Time Project. The 20-Time Project is a year-long process students have to create, whether they are successful or not. Once a week, students are given the opportunity to work on anything they would like to focus on the whole year and are passionate about. This project doesn’t only stay inside the school , but it has to be worked on outside of the school as well. As I am also a part of this process, I am required to work on a project of my choice too. My 20-time project deals with helping orphans and the needy people. This idea popped into my head a few weeks ago when I came across a social experiment video on YouTube. In this video, a man in need held up a sign asking for money and received five dollars in return. Then, a girl held up a sign asking for makeup. Surprisingly, she earned more than fifty dollars. Watching this video, I realize there are thousands of homeless individuals dealing with the same situation as the homeless man in this scenario. While researching, I came to know that orphans receive very few resources on a yearly basis. That is when I decided my 20-Time Project; to knit clothes for these souls, volunteer and help them at any shelter, and create this website that I am positive will persuade others to follow my example. Focusing on my desire to help the needy, I forgot the fact that I didn’t know how to knit, but I was persistent and took a trip to the internet. 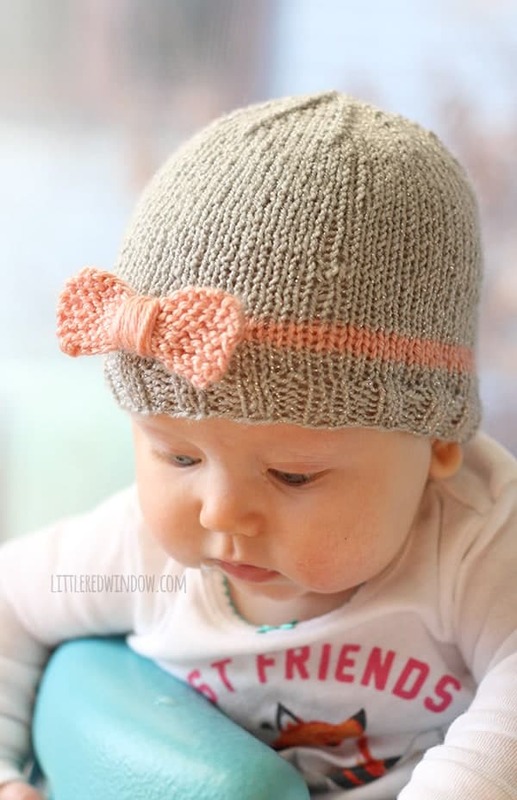 I realized soft baby yarn and a loom kit were needed to make baby hats and socks. Furthermore, this isn’t the only obstacle I have to face during this process; interviewing someone in a principal position of an organization that supplies food to orphans would be just as difficult. I plan to navigate through these challenges by trying my best and remembering why I am executing this project. Last but not least, this project is worthy of significant investment time because it helps at least fifty people during this process, whether they are receiving clothes or being provided food to eat. I am also hoping that by creating this website, I can encourage others to do even more than I am doing for my 20-Time project. About 210 million children are living their lives in an orphanage, a little less than the population of the entire United States! In fact, 5,760 more children become orphans every day. Supporting children with their basic needs on a daily basis can be a challenge for many orphanages. The same can be said to homeless shelters.